In great news for Hemel Storm fans the Club has secured the signature of 6’ 7” American forward TrayVonn Wright considered one of the most athletic and spectacular players ever to play in the BBL. The Iowa native has signed with Vanarama-sponsored Storm from BBL side Leicester Riders for the rest of the season. His four seasons with Riders were highlighted by a series of spectacular dunks that made him a fan favourite up and down the country. Last season he was voted MVP of the BBL Play-Off FinaI at the O2 arena and in the 2015/16 season he averaged 14 points, seven rebounds and two blocks a game as well as twice being named to the BBL All Defensive team. 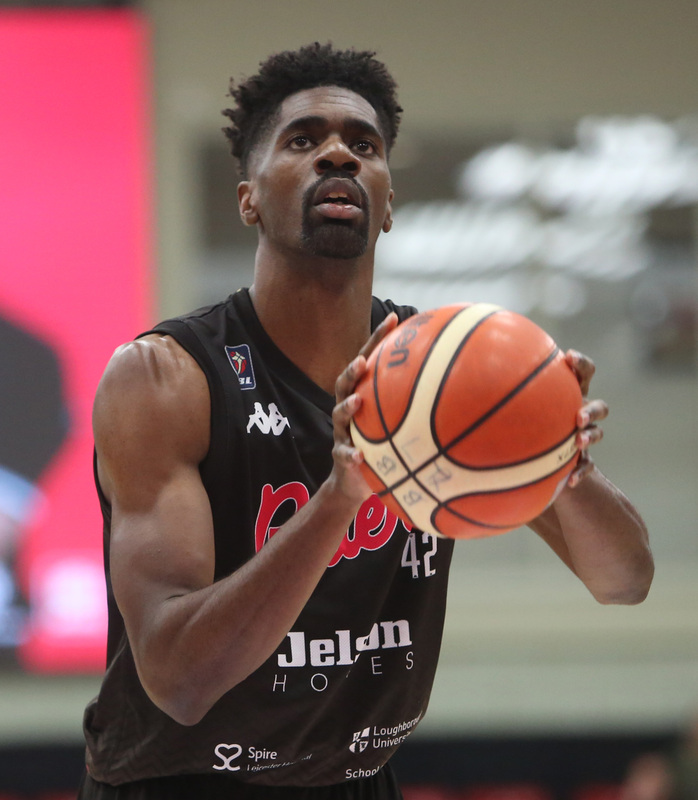 TrayVonn, 27, has had spells with Rethymno Cretan Kings of the top flight in Greece, with Boras Basket in Sweden’s elite league and in America’s NBADL. The forward is a graduate of North Dakota State University where he helped his side to one of the most successful seasons in their history averaging 12 points, five rebounds and two blocks per game in his senior year. A delighted Storm Head Coach Robert Youngblood said: “This is a very exciting step for our Club. TrayVonn’s pedigree speaks for itself and he’ll be a great favourite with our fans. “There’s no problem integrating him within the squad because he has high level experience and knows the game so well”. TrayVonn will be making his debut appearance at this Saturday's home game against Team Newcastle. 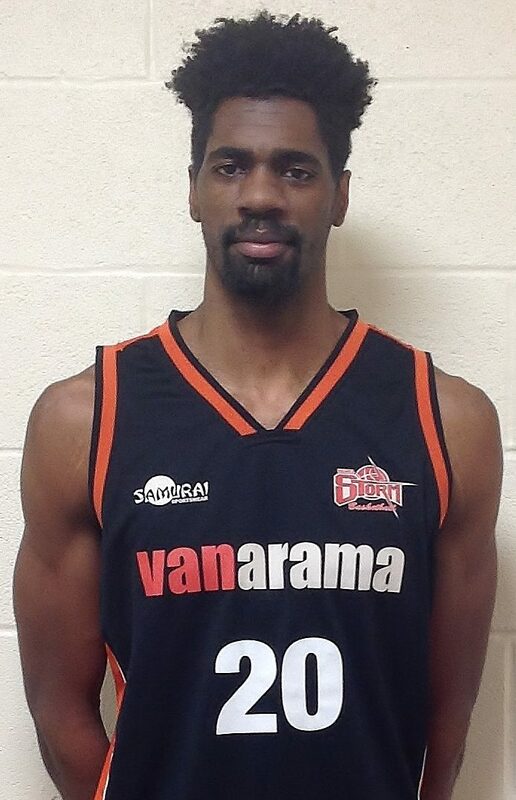 Here's a video courtesy of Leicester Riders to give you a preview of Tray's Slam Dunk talents!